Cheque in favour of "MVL LIMITED"
*All above mentioned details are tentative and as per company terms. Why To Chose "BHIWADI" for Investment ? has been able to create a niche for itself among the fast growing cities of India. Bhiwadi-Neemrana, Dharuhera, Tapukhera, Khushkhera, Chopanki, Bawal, etc. set up and GM has acquired 500 acres. km from NH-8 (Delhi-Jaipur highway) on the Dharuhera-Sohna Road. piped water supply, schools, transportation, hospitals, telecom networks, banks etc. less in Bhiwadi as compared to apartments and independent floors. names present on Bhiwadi-Alwar Road on both sides of the Tapukhera Industrial Area. the announcement has led to another boom. Kundli- Manesar-Palwal expressway, the new industrial investments etc. future here along the NH-8 (Delhi-Jaipur highway). from the Sohna-Gurgaon cluster, Bhiwadi is the new focus suburb of Delhi. apartments in Manesar have started to command Rs 80 lakh. 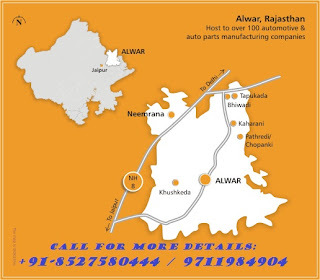 truck chassis assembly plant was set up in Alwar. manufacturing companies (existing and proposed). Continental Engines, Gapai, RPSC, Nissin, Bestex, Havells, Shriram Pistons & Rings, etc. have already set up their manufacturing base in the State. million units in March 2012. LOOKING FORWARD TO SEE YOUR FURTHER RESPONSE. 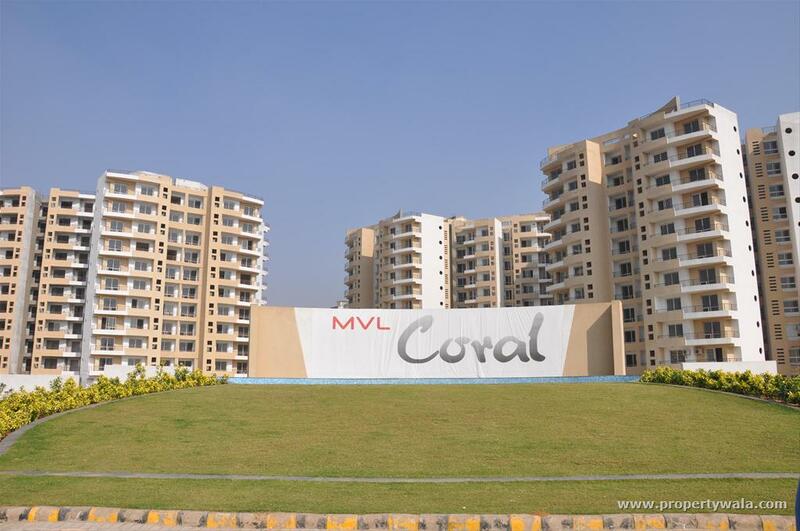 "Below I'm adding real pictures of CORAL that makes the difference of quality"
It gives us immense pleasure to write you about MVL Coral, an integrated residential complex in Bhiwadi that can make huge difference in your life and bring an all-round freshness in it. MVL adheres to the principle of preserving and nurturing the environment. A pollution free, green and healthy natural surroundings is what we aim to provide for our generations to come. All MVL projects are thus, carefully designed to encompass fundamentals of an eco friendly architecture. Rainwater harvesting, systemized garbage disposal, plantation of trees, recycling of wastewater for non-consumption uses etc. are ways and means by which the Company is determined to be steadfast to its commitment of providing a holistic healthy environment to all its customers. 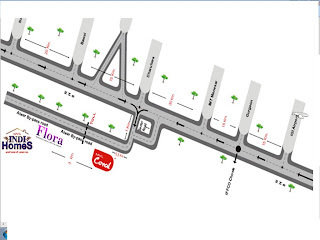 MVL Coral, a luxury apartment complex is fast shaping up on a prime land on the Bhiwadi-Alwar Road. In MVL Coral you have 804 options of 2/3 Bedroom Apartments, Premium Apartments and Garden View Apartments surrounded by vast green spaces and landscaped gardens. Our apartments are designed with plush interiors and elegant fixtures, with modular kitchens and an overall international style that makes them exclusive. And that’s not all. Our unique architectural design ensures negligible damage & prevents structural collapse during earthquakes. Thus providing secured living environment for your loved ones. MVL Coral has a specially designed swimming pool, club house, sports facilities and meditation center, within the complex, car parking, round the clock security, treated drinking water and many more such features that meet every demand of a modern family. We may also add here that the handing over of flats in Phase I has already commenced & the construction of the other phases is in full swing. Makes Coral a perfect place for the Self - Occupiers. Having a home at MVL Coral is like living in the lap of nature, blissfully serene yet close to all the good things of a city life. It’s a place for your family to live together. We invite you to MVL Coral to see the sample/actual home and find out for yourself the irresistible charm of these apartments. P *Please do not print this email unless it is absolutely necessary.Spread environmental awareness.